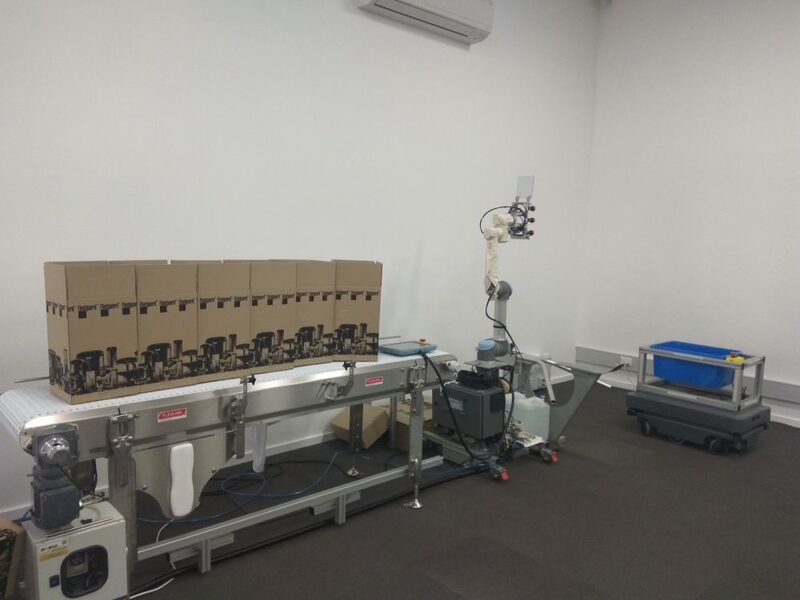 Mobile Automation has recently opened a new section to our factory, allowing customers to come in for a hands on experience, to give them a better understanding of Mobile Automation’s capabilities. The Technology Centre has been designed to give our customers a chance to view our products in action doing several different applications, applications that could be integrated into your business. 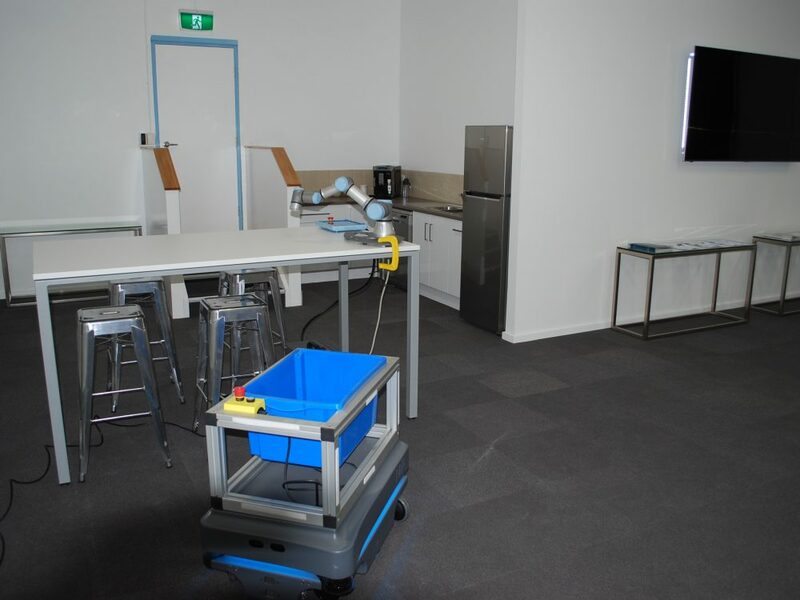 Any enquiries about our Technology Centre, including the dates of our next display, please contact us at enquiries@mobileautomation.com.au or call us on (03) 9761 8500 and we’ll gladly help. The 2 main displays in the Technology Centre are our Collaborative Robots, the Universal Robots and the Mobile Industrial Robots (MiR). We showcase all three of the Universal Robots, demonstrating the different features that the UR3, UR5 and UR10 models offer. 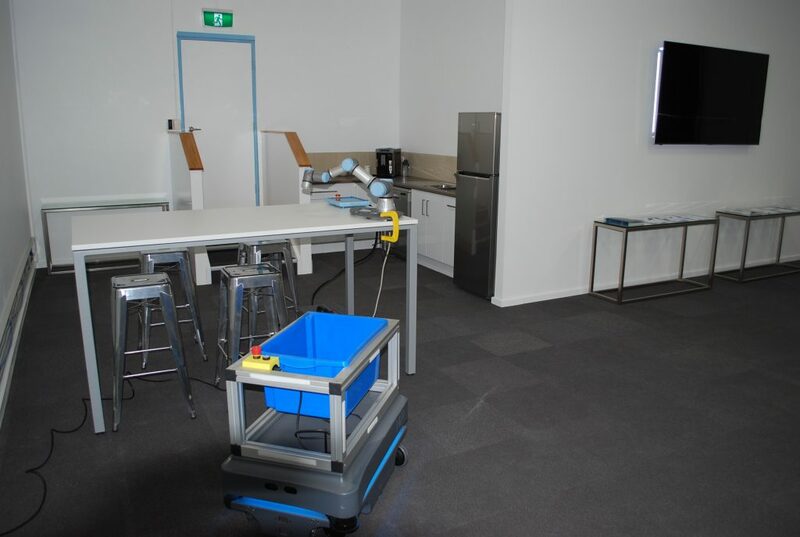 Secondly, our Mobile Industrial Robot, the MiR200 is also on display, scurrying around the guests and other objects, and on the hotter days, we often stock it with bottled water to offer the invitees. 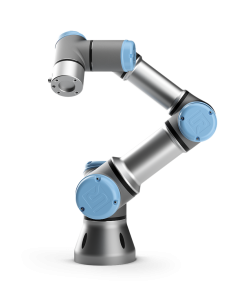 Mobile Automation are system integrators and tier one distributers for both Universal Robots and the Mobile Industrial Robots product.